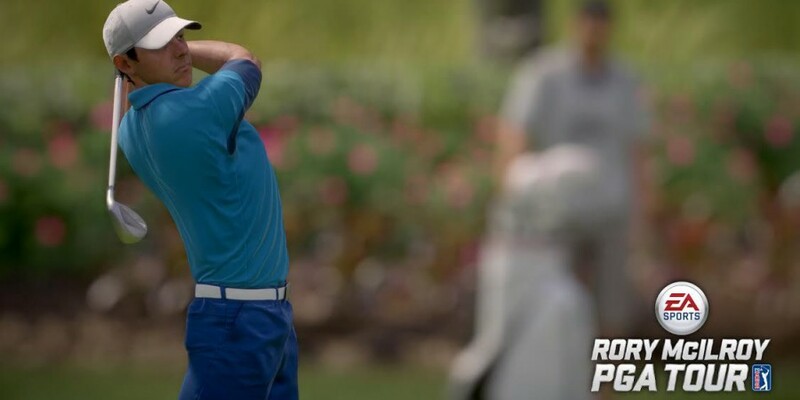 The Open is currently on and the perfectly timed release of Rory McIlroy PGA Tour shoots to top spot this week. Destiny also had a great week up to 6th from 10th with CoD: AW just behind. God of War III: Remastered is 9th in it’s first week and the big loser this week is Minecraft: Xbox Edition dropping to 13th from 7th. Far Cry 4 is up this week too from 17th to 14th and WWE 2K15 is up to 16th from 19th.